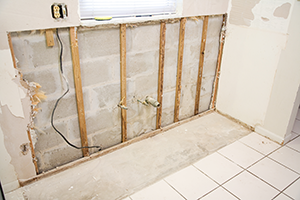 When you want expert drywall contractors for installation or blemish repair, count on us. 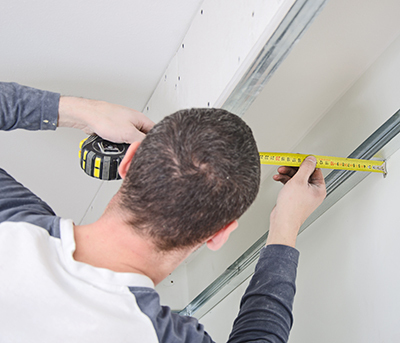 We don't simply offer the most efficient drywall repair services in California but also make sure our finishing drywall products are green and of the highest quality. There's never been a company more dedicated to the client than ours. We do our best to serve you at our best! We openly express the passion we have for our work and how glad we are when we work with a customer. Your ideas inspire us and rest assured that we have wonderful ideas ourselves. We are not here just for patch repair and broken tiles but also to help you make the right choices and find the ideal texture paintings. When you are talking to the staff of our company, you can be sure that you are talking to professional drywall and tile contractors. We are serious when customers need us and have the solutions to your problems. We are also friendly and promise excellence every time. Check out our services in our website, too!